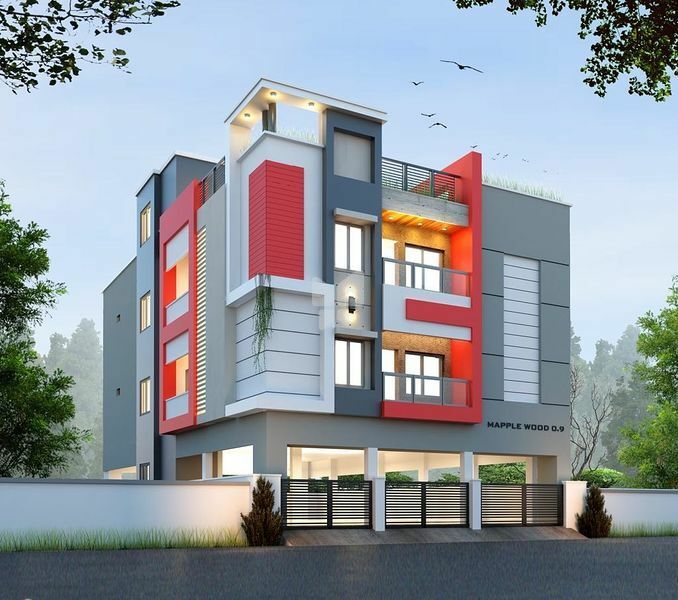 Sri Sastha Properties helps homebuyers to realize and helping the customer to discover their home. We help build good connections between homebuyers and us through providing the satisfactory delivery. Our mission is to become the trusted partner for homebuyers. 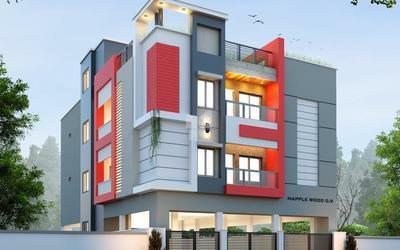 At Sri Sastha Properties, we come to work every day because we want to fulfill your dream of buying a home. We focus on you and we pride ourselves on being a buyer-centric platform. We build our business around our core values of integrity, meritocracy, and fairness. We are YOUR real estate partner. We know and understand that your home is an important part of your life and your family, it’s where the deepest memories are made, and it provides for your future. To be the most trusted and innovative real estate developer in India and maintain to provide quality living to all our stakeholders and help their dream come true. We provide value-driven results to our 1) Customer, we provide them quality services to satisfy our customers’ needs beyond their expectations, 2) Employees, we assist our employees to expand their capability by providing them a stable and safer work environment and 3) Industry, We improve current practices by integrating superior quality and innovative technology with outstanding selfless service to our local and global community.